"Dave Heumann, leader of the beloved Arbouretum, branches out with his debut solo record ‘Here In The Deep’. While Arbouretum were on a year-long hiatus Heumann continued writing, finding himself with a collection of material that displayed a different style of songwriting from his past efforts. The recording of these songs gave Heumann a chance to play with a talented group of friends, including Walker Teret of Lower Dens, drummer / percussionist Mike Kuhl, Wye Oak’s Jenn Wasner and accomplished pianist Hans Chew, among others. The songs on ‘Here In The Deep’ were arranged with a mind to explore textures outside of what Arbouretum typically embody. Significantly, ‘Here In The Deep’ was mixed by John Parish (Perfume Genius, PJ Harvey, Tracy Chapman, Jenny Hval), whose sense for the deep, warm spaces the songs occupy allowed him to give the album a distinct clarity not found on any Arbouretum album. Highly informed by folk and pop traditions, the album’s ten tracks are so well crafted that they seem instantly familiar. Lyrically, the songs touch on themes at once cosmic and universal: the connection of the human spirit to its environment and different routes to navigate within. There is a paradoxical lightness to the recording juxtaposed with a deeply resonant sense to the words. 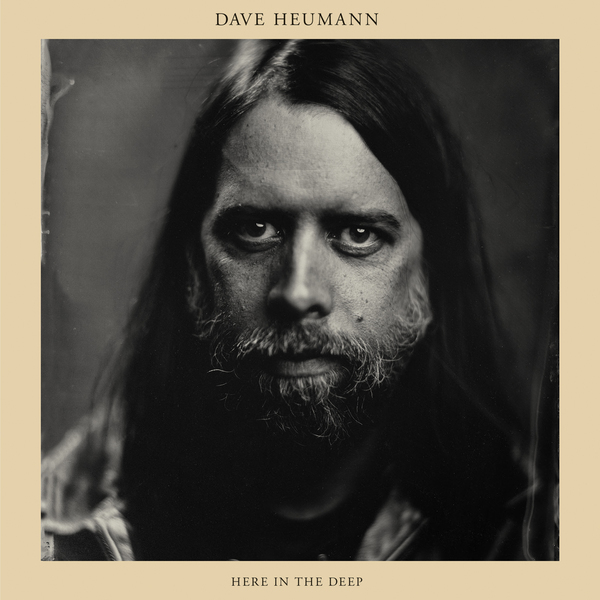 ‘Here In The Deep’ is a lush showcase of the considerable lyrical, vocal and guitar talents of Dave Heumann and, for the listener, a rich escape." LP version includes artworked inner sleeve and free download coupon.